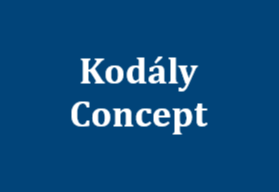 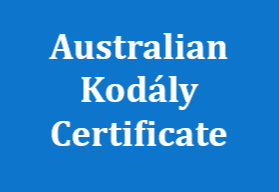 Welcome to the first edition of the Kodály National Conference eNews which announces the dates for the 2016 conference!. 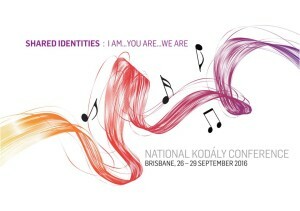 The conference is being held in Brisbane from Monday 26 to Thursday 29 September 2016 so stop reading this email and put the dates in your diary now! 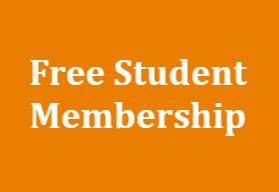 We do hope you will be able to make it, so please be sure to put the date in your diary and pass this information on to your colleagues as well!